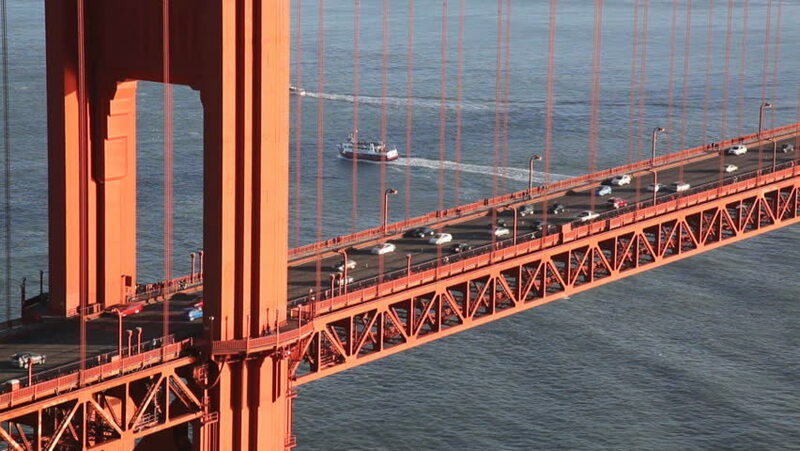 4k00:15Establishing shot of the Golden Gate bridge in San Francisco. 4K UHD broadcast quality footage. 4k00:12November 30, 2017 Shinkansen runs through the speed station in Japan.